VR arcades have been in the market since the 90s but has passed by unnoticed until recently when the new virtual reality gaming has been the most happening technology around. The technology first gained popularity in China and then spread in to other parts of Asia and then in Europe, and North America. Senior Vice President of HTC’s virtual reality have assured of initiatives that are meant to make it easier for people to open the arcades as small business. 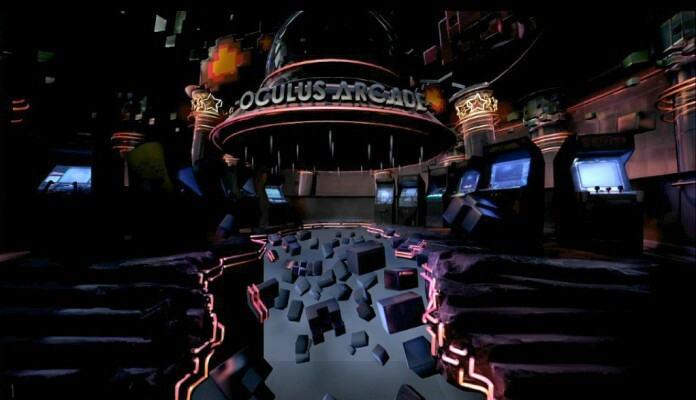 The vice president has also announced that the company is planning to open two more arcade test facilities of its own. Viveland, a VR arcade at Taipei was opened last week and added that the company is expecting to open Vivelands in Europe and the U.S. as well. President of Viveport and senior vice president of VR at HTC, Rikard Steiber stressed , “This is very big. It’s very important for developers and it’s very important for VR as an industry. Steiber expressed that one day this will be seen everywhere. The president also said that there are thousands of locations in China alone and a massive interest across the globe. The focus of Vive to get in to the arcade business is to help provide strength to the sales of the VR headsets and games that run on them. The aim is to expose more people to the technology. Sales is expected to go up for the hardware that will mean a bigger audience for the game developers. The Viveport system will also allow the developers to license their games and streamline the process of getting paid for play time on commercial VR setups instead of just for a single purchase.